Shell Bearings made of Lignum Vitae can be machined to your particular application and offer NSF-61 Certification and do not need oil to operate. 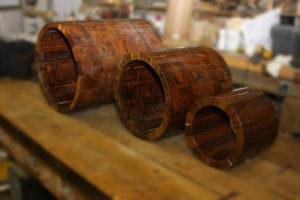 Lignum Vitae Bearing Innovation offers superior lifetime value and environmental benefits that is NSF-61 Certified!  Lignum Vitae is Leading the way back to Water-Lubricated Bearings in many Industry’s ahead of EPA regulations.